At Jefferson Monroe Fire we have some of the most dedicated members. Those that have served in many positions over many years. We want to thank those members for their continuation, commitment and drive to improve this department and their community. After receiving their awards they were interrupted with a medical call in the early AM and provided the top most care. Rest brother, we’ll take it from here. 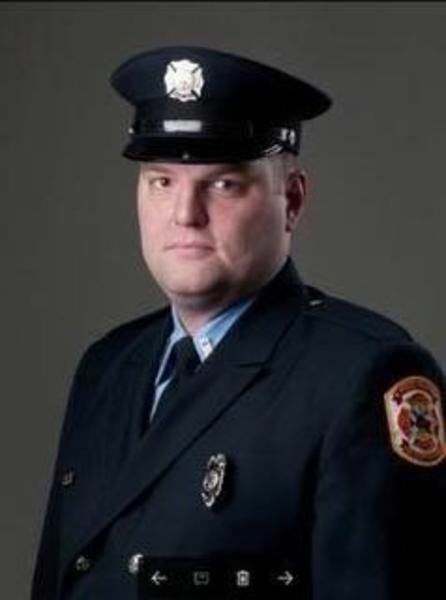 Clinton, Iowa Fire Fighter Eric Hosette was killed in a grain bin explosion. He leaves behind a wife and young daughter. More details of the event can be found here. We honor and salute you and your family for your sacrifice.